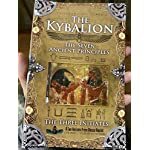 The Kybalion has been the subject of intrigue and speculation for over 100 years. It claims to present the most ancient and fundamental principles of Egyptian philosophy, pulled from the Hermetic lore of the god Djehuti himself. Its authors are unknown, its sources impossible to verify, and even its publication is cloaked in mystery. 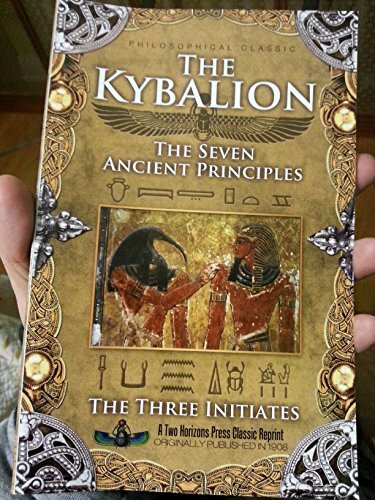 Yet the seven principles of The Kybalion are not only startlingly parallel to our most recent understandings of ancient Egyptian philosophy, they are also undeniable, meaningful and relevant to everyday life. The Kybalion repeatedly references how its seven principles (Mentalism, Correspondence, Vibration, Polarity, Rhythm, Cause and Effect, and Gender) can be seen in the workings of modern science. Although this book was composed in 1908, these statements appear even more accurate today. The latest revelations from the world of scientific inquiry suggest that The Kybalion s seven laws may very well describe the nature of our visible Universe. If they do, indeed, describe the fundamental workings of our material world and nature, it follows that these same laws can be used to be better understand our own lives and the way things work around us.